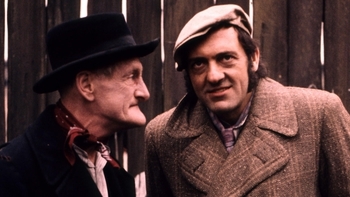 Steptoe and Son is a Sitcom programme that first aired in 1962 and has been classified a PG certificate. 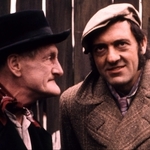 When is Steptoe and Son next on TV? Dudley Foster ... Car Salesman, Martin, Mr. Stonelake, The Det.